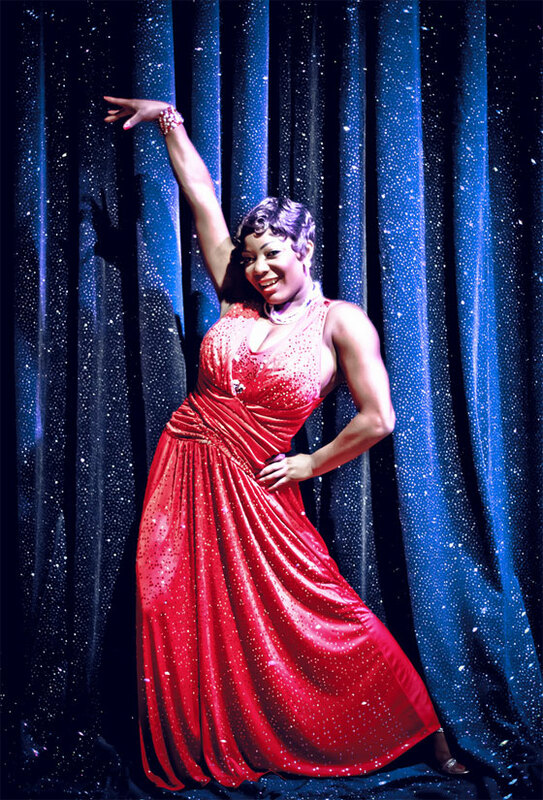 To mark ten years of 21st Century Burlesque Magazine, Burlesque TOP 50 voters were asked to choose their most influential burlesque figure of the past decade. You voted in your thousands across the world, and now we can present your top ten. 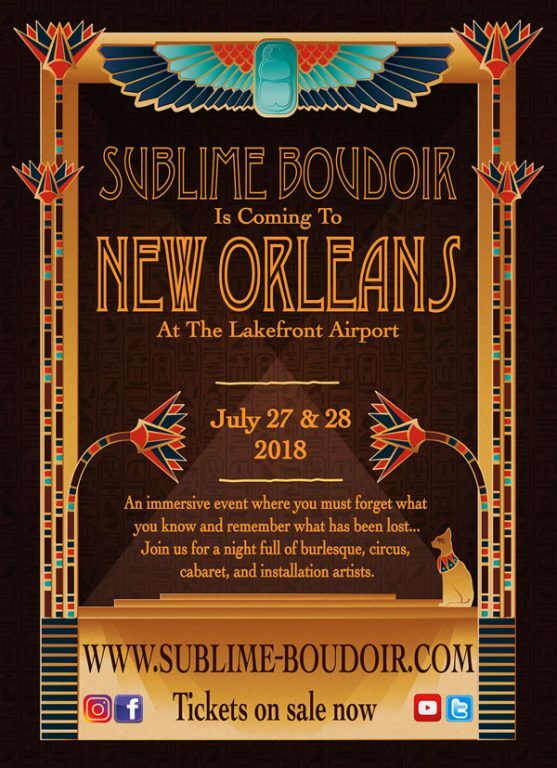 With thanks to our lead sponsor, Sublime Boudoir, who have another spectacular event coming up in New Orleans in July 2018. 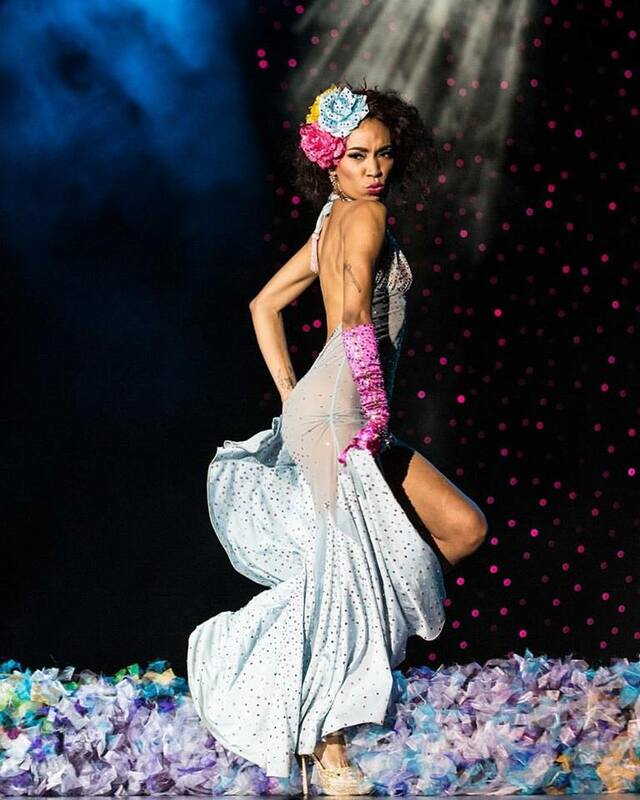 Since its inception in April 2011, Sublime Boudoir: Seduction of Senses has brought audiences elegant burlesque, cabaret, and circus performances in fantastical settings, while entertaining the senses with unconventional visuals and signature cuisines. 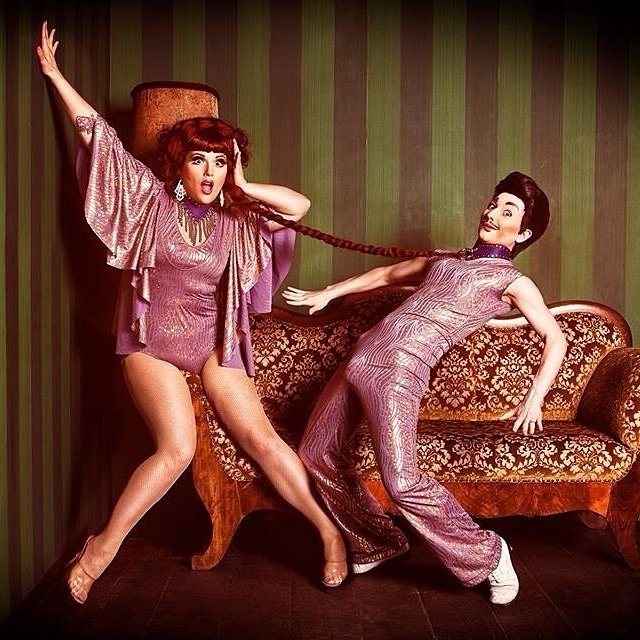 Founded with the intention of highlighting well-known performers as well as up-and-coming artists, Sublime Boudoir provides a collaborative creative environment for industry professionals. The company seeks to redefine and challenge traditional ideals of the industry by combining burlesque with complementary artistic mediums. Painstaking research and attention to detail provide audiences with an immersive and multidimensional experience, Seduction of Senses. Constructing annual events on a global level, the creative team represents a vast range of cultural histories and perspectives, from Europe to Indonesia to North America. They have travelled the world in search of inspiration and the most exciting new performance artists. Complemented by breath-taking floral design, music, and cuisine, every production epitomizes luxurious elegance, underlined by cabaret’s signature playful humor. Dita Von Teese, by Franz Szony (@franzszony). Not to be used without permission. Dirty Martini in the Icons and All Stars Showcase at the Burlesque Hall of Fame Weekend 2017. Image by Honey Beavers. Jo Weldon. ©Malgorzata Saniewska. Not to be used without permission. Miss Indigo Blue. ©Kaylin Idora. Not to be used without permission. Perle Noire, from a Strip Strip Hooray! shoot by ©Kaylin Idora. Not to be used without permission. Kitten LaRue and Lou Henry Hoover, by Marco Felix.